Carmen worked at the Arizona Republic for 25 years starting in the Circulation Department, worked in Community Affairs department working with the Season for Sharing Campaign for several years and enjoyed worked on projects with Habitat for Humanity. She has worked at Hospice of the Valley for the past 5 years and enjoys working for a non-profit. Hobbies include volunteering for St. Vincent De Paul and other non-profit agencies. 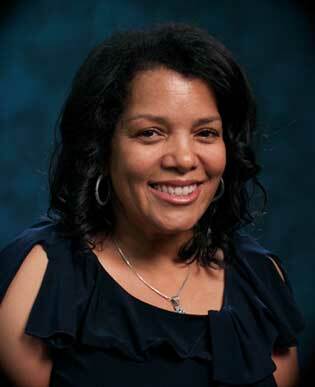 Carmen has been a board member of the Phoenix Fire Foundation for over 23 years. In her spare time, she enjoys spending time with her four kids, siblings and parents.